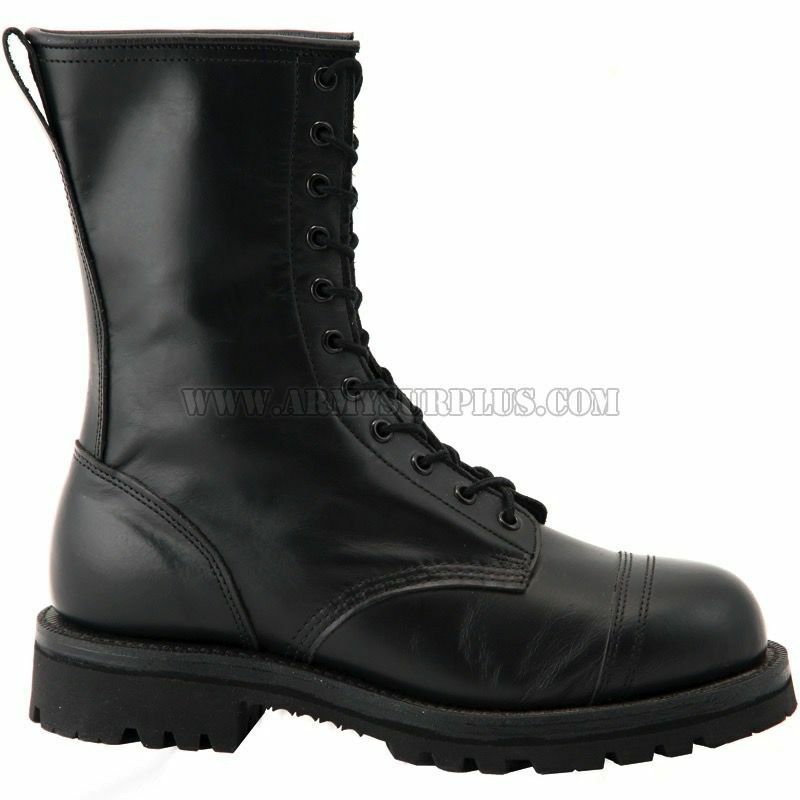 These boots are Canadian garrison boot surplus by Canada West Shoe Manufacturing Inc. This is the only way you can get a brand new, never worn, garrison boot without enlisting. Please note: Like any quality boot, these boots fit slightly larger than your average shoe. If you are unsure about your size, please feel free to inquire about what would fit best.